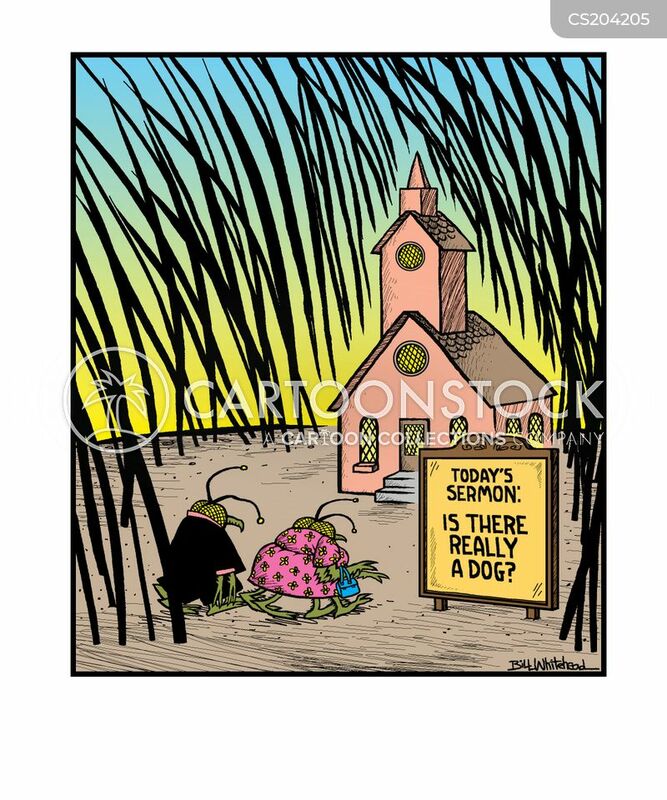 Today's Sermon: Is There Really A Dog? 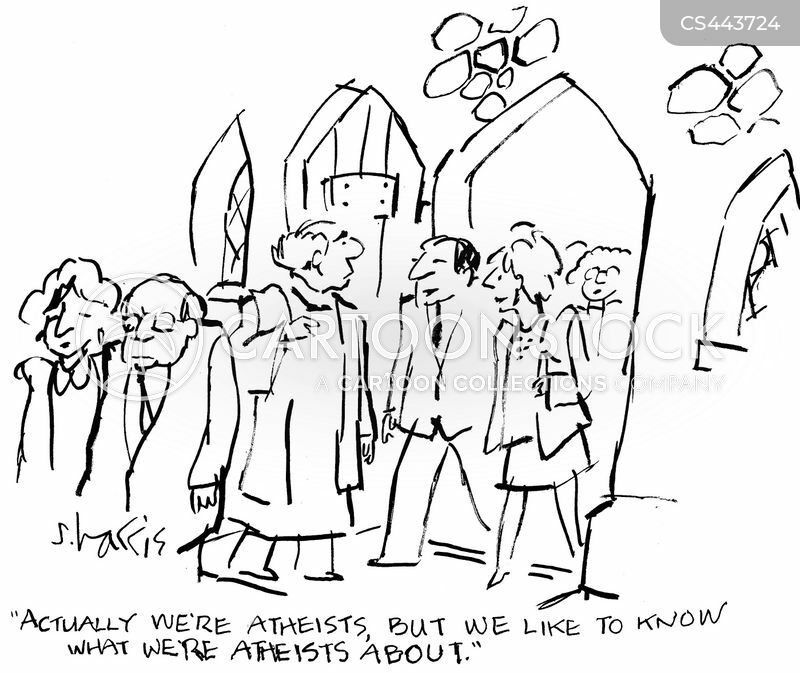 "Actually we're atheists, but we like to know what we're atheists about." 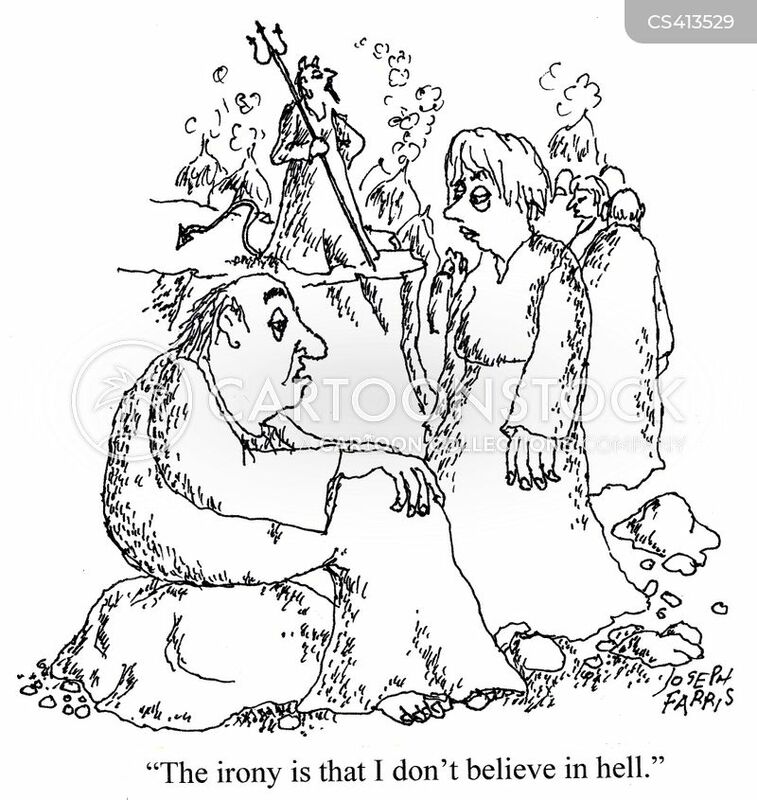 "The irony is that I don't believe in hell." 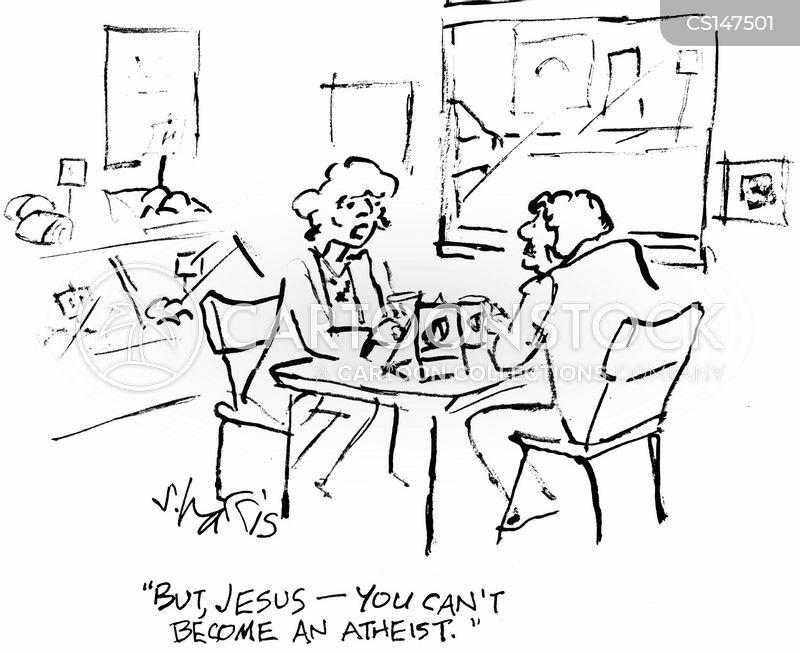 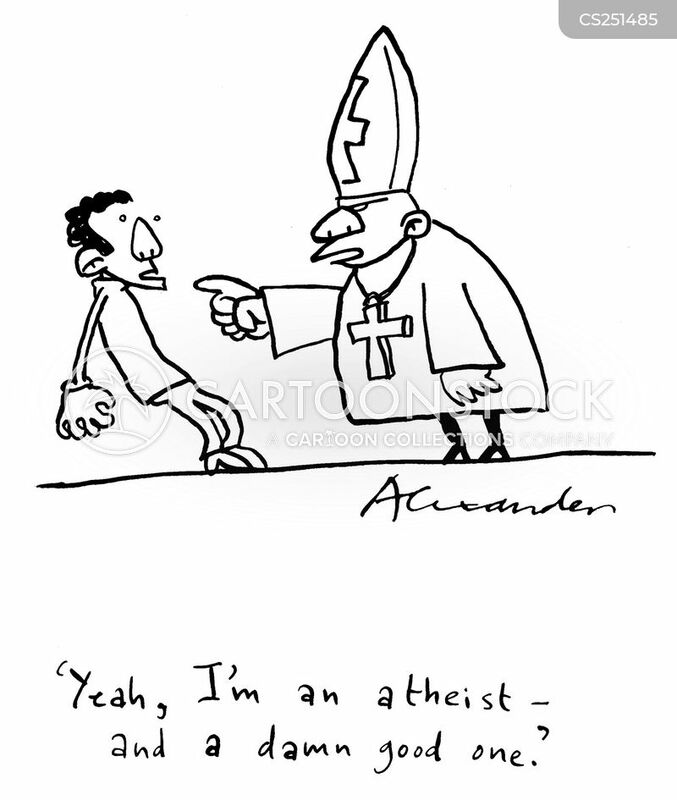 "But, Jesus - you can't become an atheist." 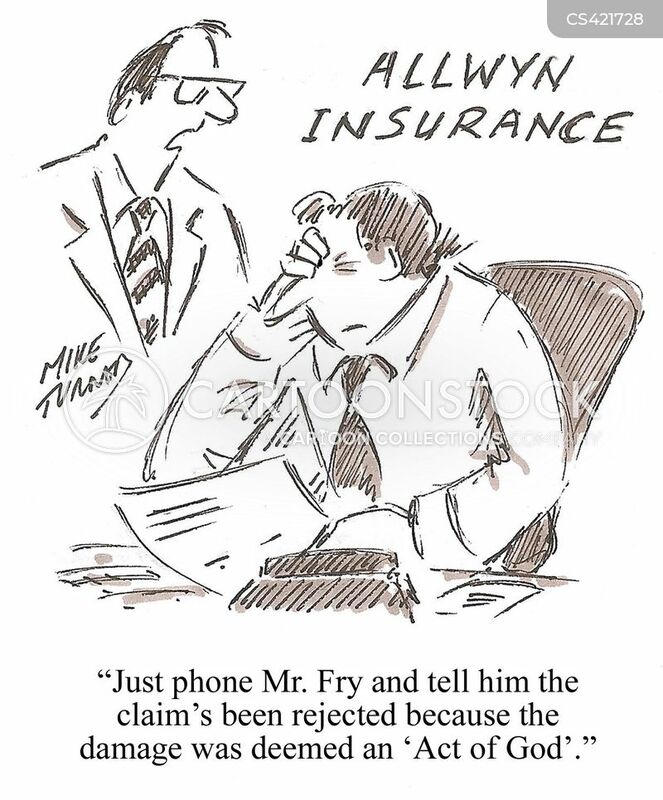 "Just phone Mr.Fry and tell him the claim's been rejectedbecause the damage was deemed an 'Act of God'." 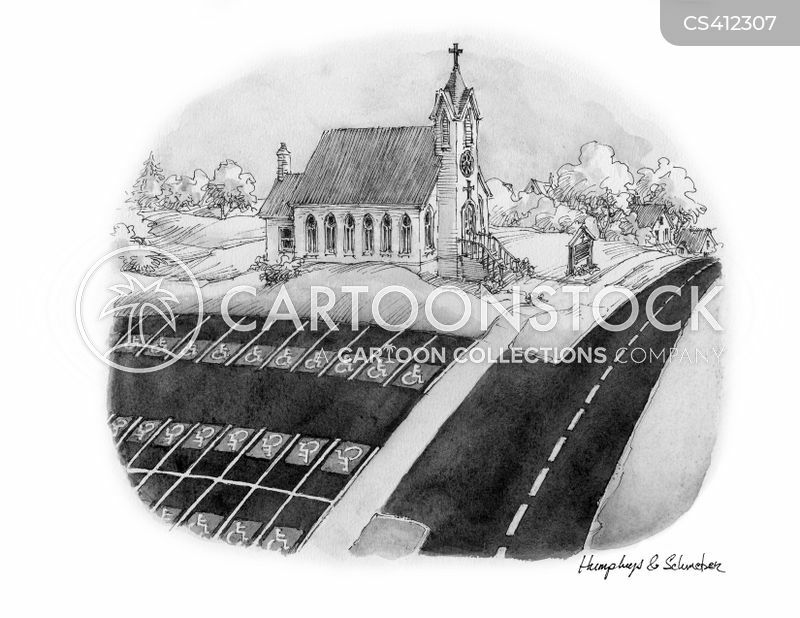 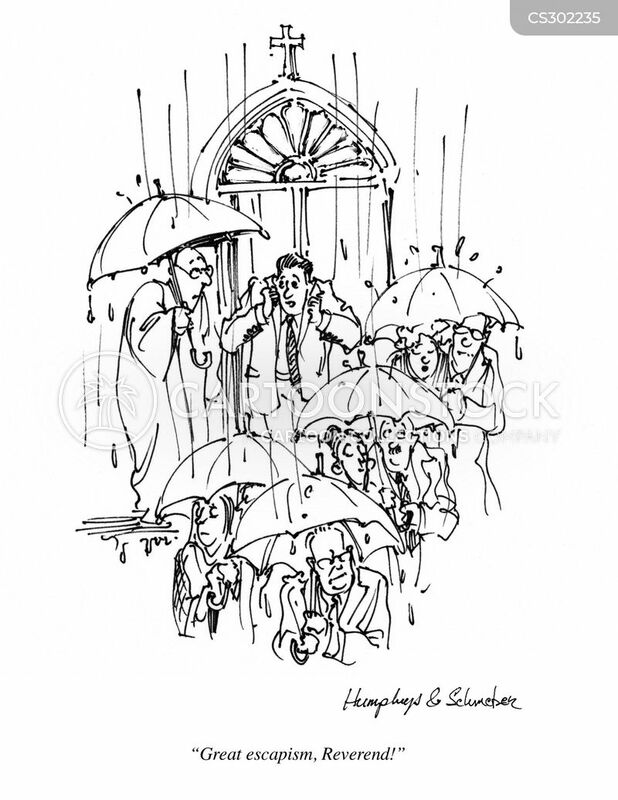 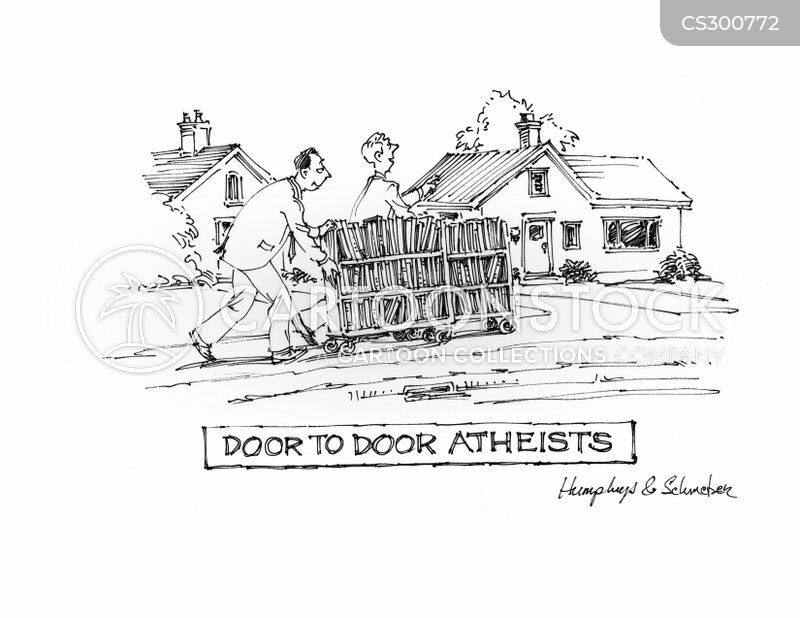 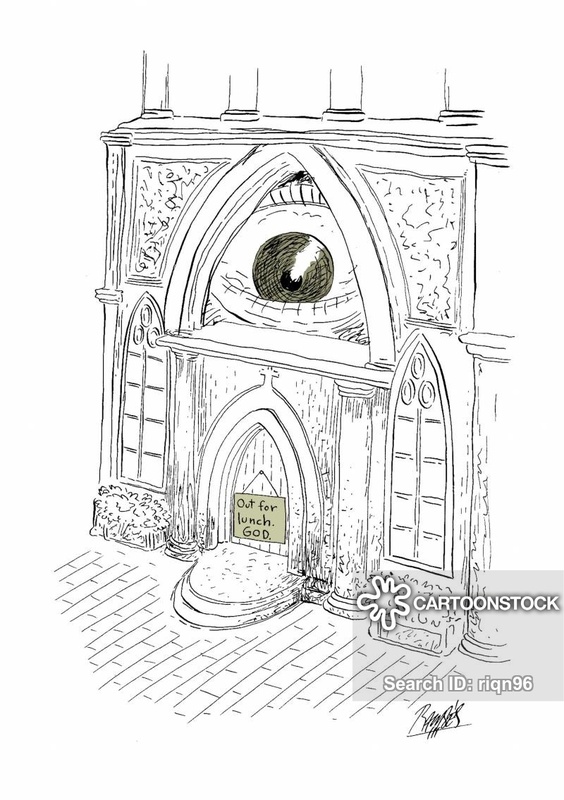 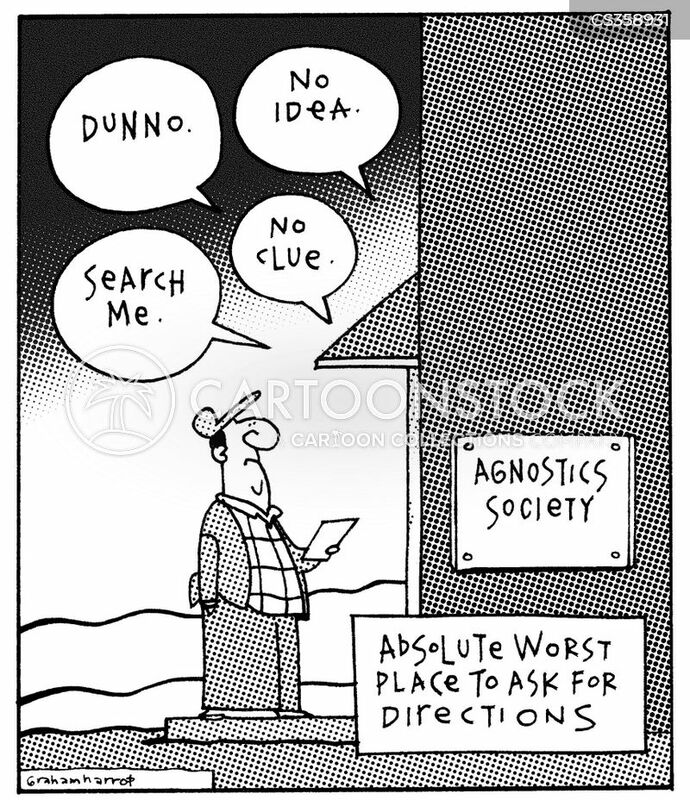 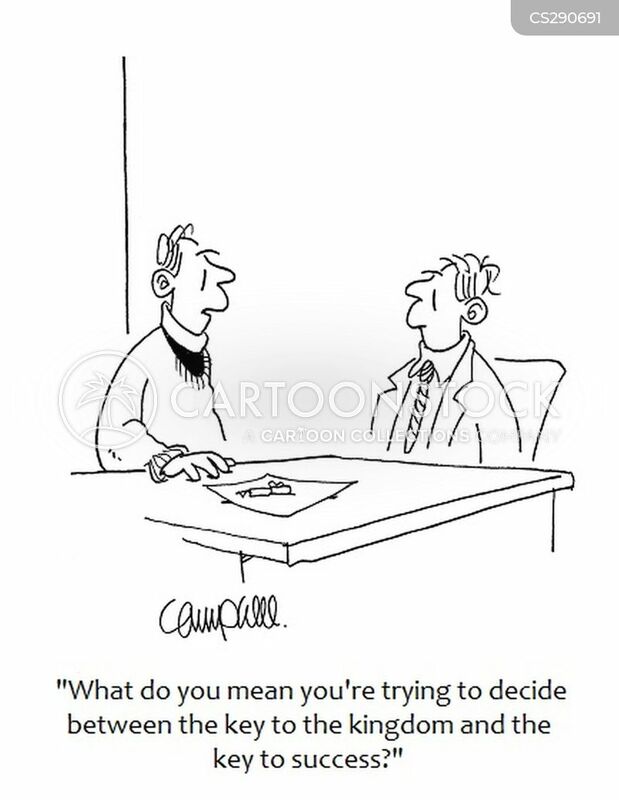 Agnostics Society: Absolute worst place to ask for directions.
" 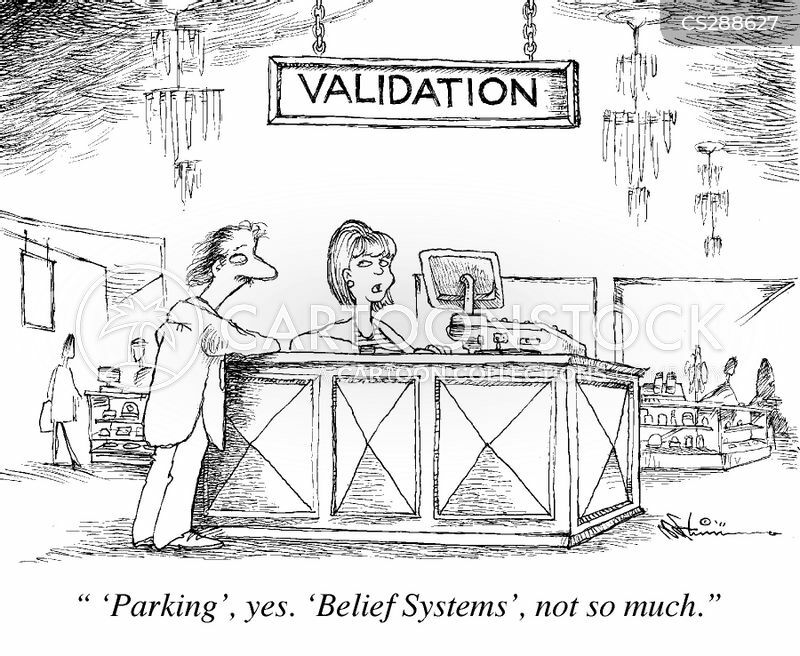 'Parking', yes. 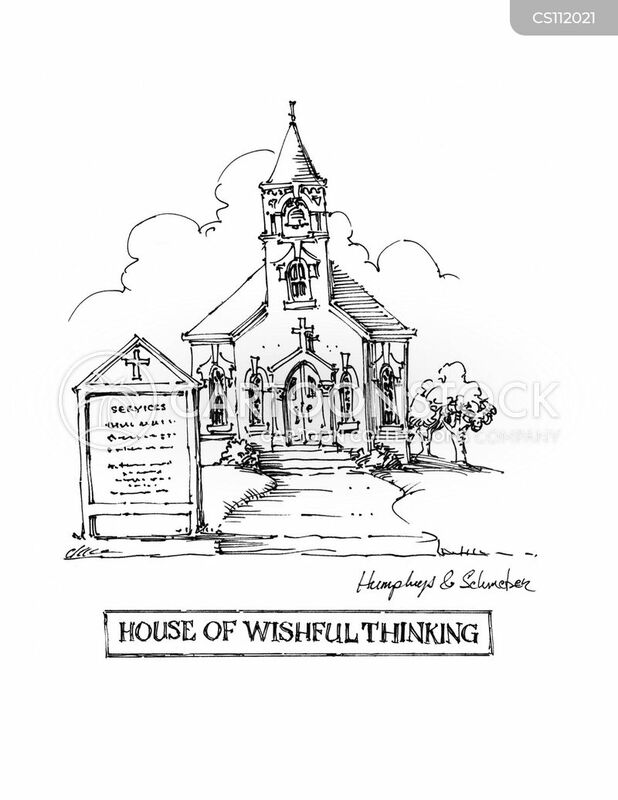 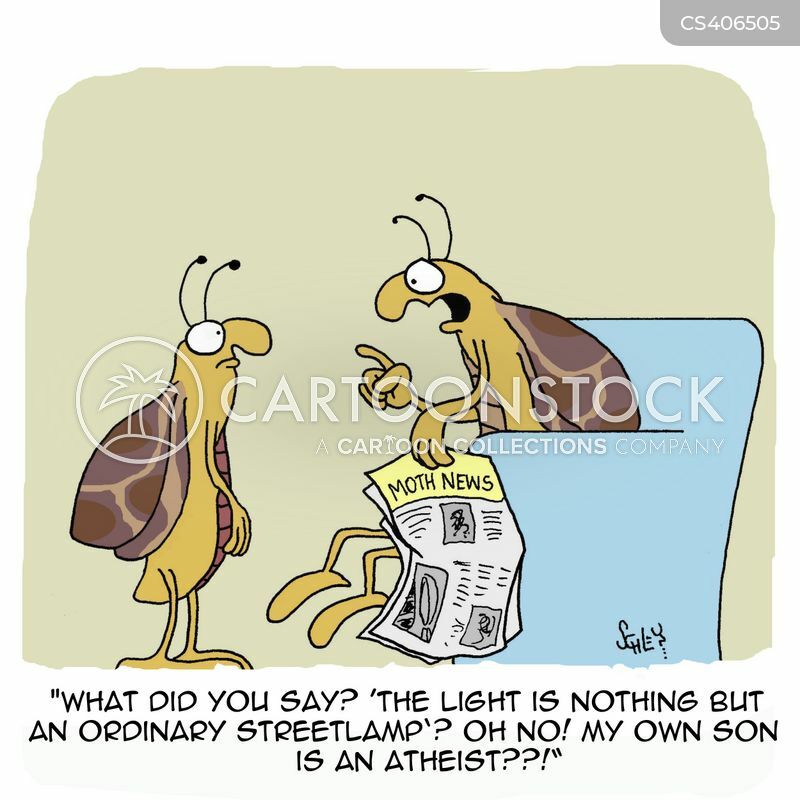 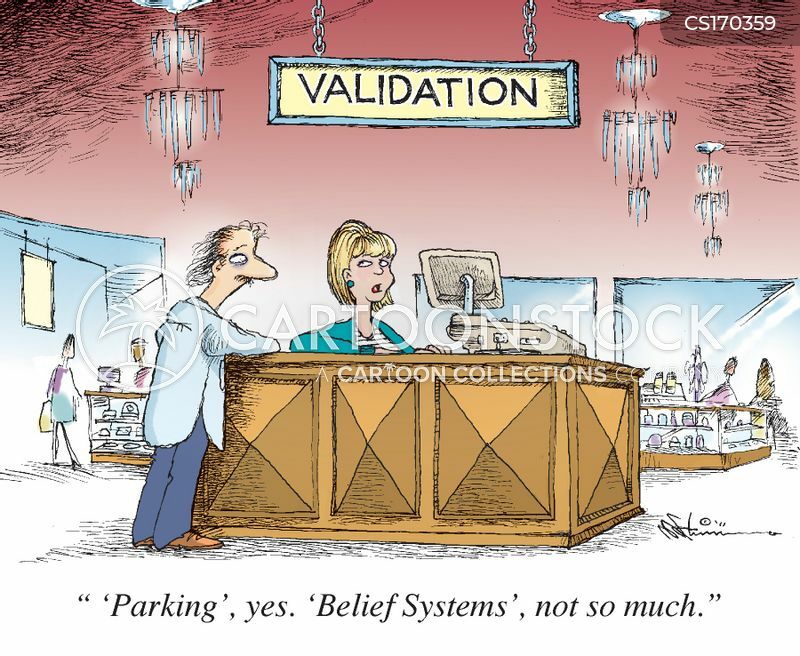 'Belief Systems', not so much." 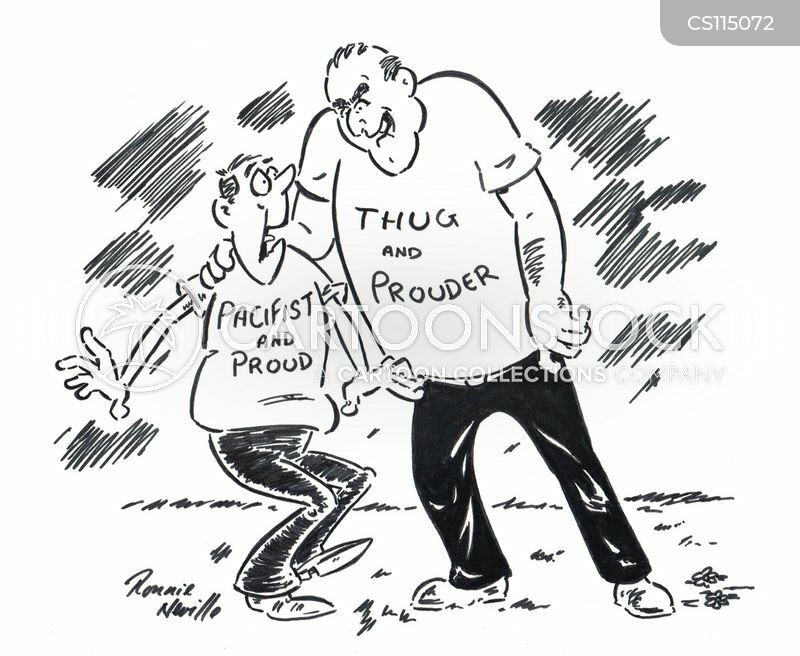 'Pacifist and proud' and 'Thug and prouder'. 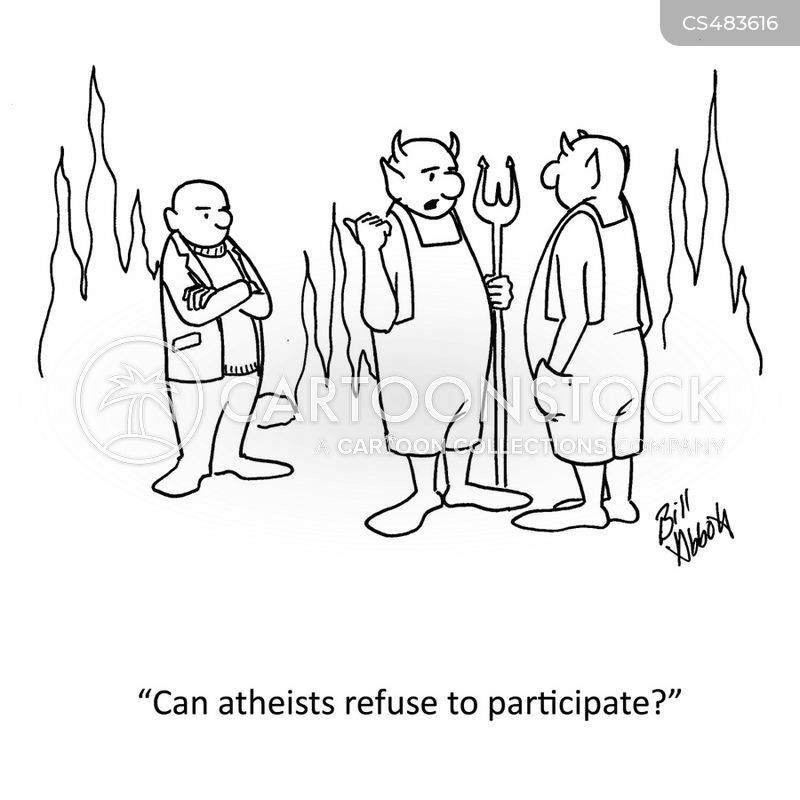 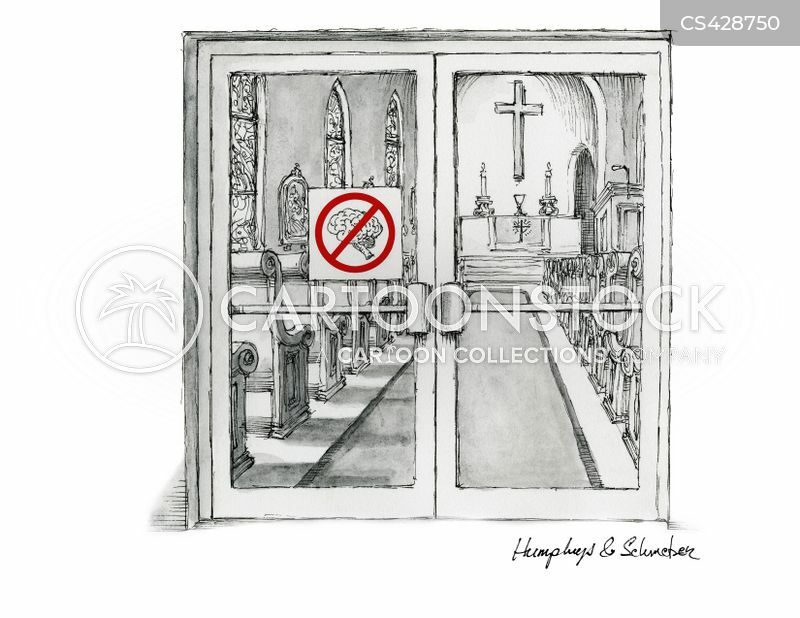 "Can atheists refuse to participate?"